Scientists believe there are over ten million different kinds of life forms, or species, on Earth! 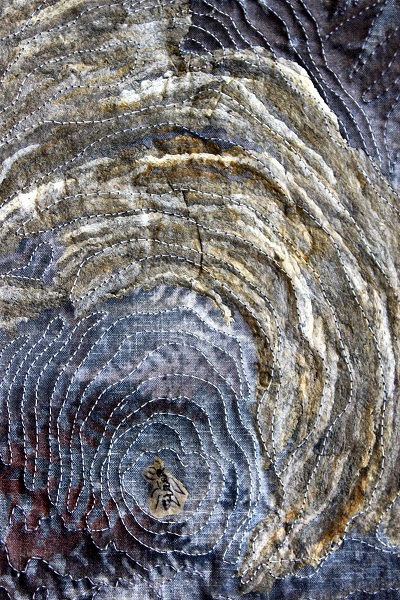 This exhibition invites viewers to explore and recognize the wide variety of life forms represented by multiple fiber artists using different media. 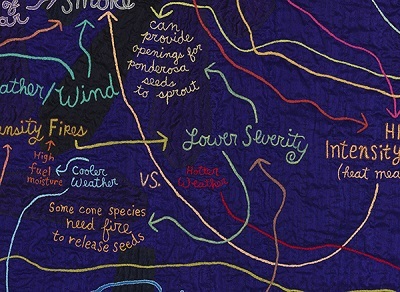 Art and science come together in this NEA funded exhibition examining how fire as an ecosystem process is impacted by climate change and societal development. The selected artists spent a week in the forests of Northern Arizona in a fire science boot camp, and created new works based on the experience. 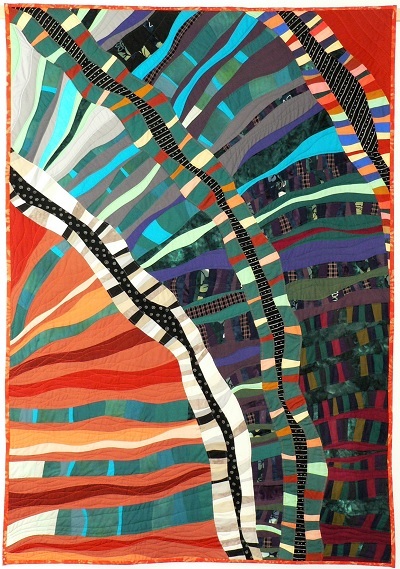 The Art Quilts exhibit features up to eighty artworks by participating art quilters. 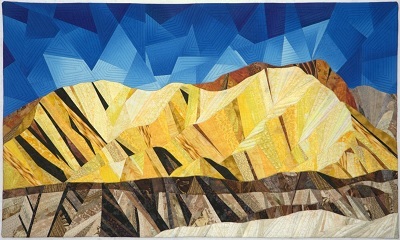 This annual exhibition of contemporary art quilt showcases one of the finest collections of textile art on display in the regional Southwest. Quilts=Art=Quilts is at Schweinfurth Memorial Art Center in Auburn, New York, through January 3, 2016. This international juried quilt exhibition includes work by sixty-eight artists from Australia, Canada, the Netherlands, Taiwan, and across the United States. You are currently viewing the archives for November, 2015 at Woodhaven Studio's Weblog.